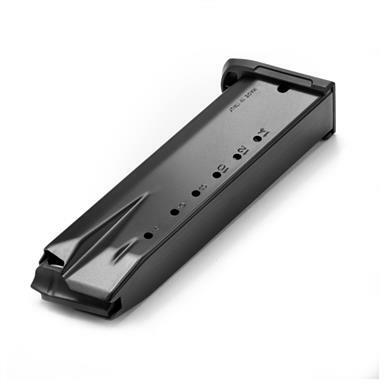 OEM Replacement Magazine, same specs, same materials as the original parts. 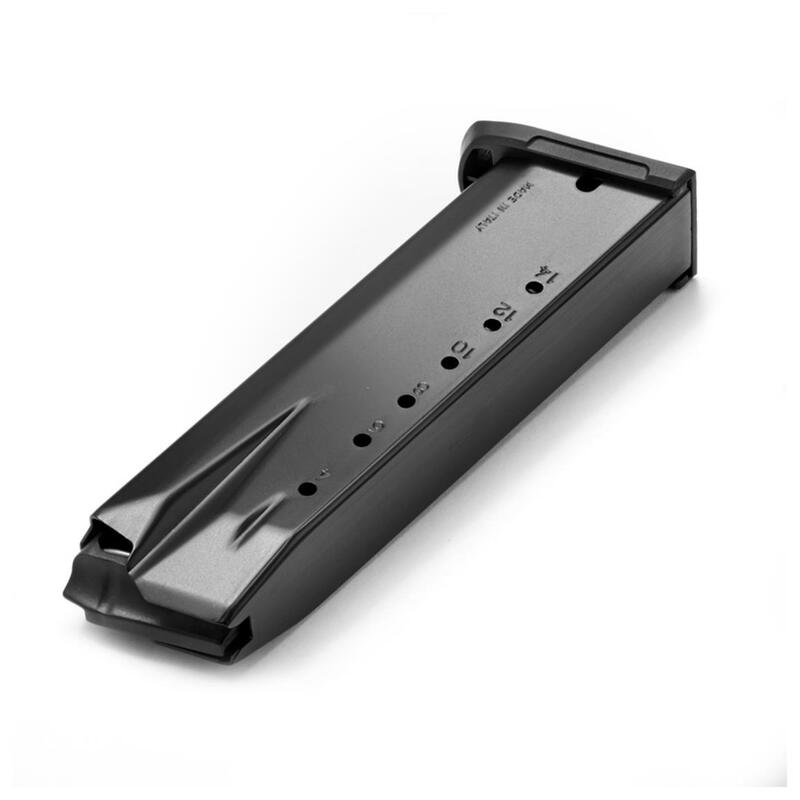 Ruger SR40/SR40C, .40 Caliber Magazine, 15 Rounds is rated 5.0 out of 5 by 1. Rated 5 out of 5 by KJ 67 from Fits like a glove Magazine was true to the description in looks, size and most importantly true fit to the weapon.